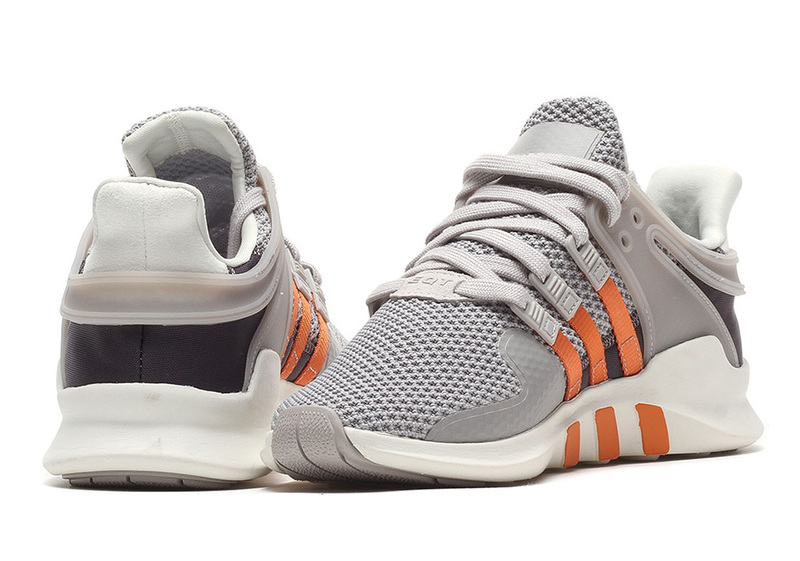 Sure, Art Basel wowed us with a number of exclusives highlighted by the incredibly limited all-white adidas EQT ADV Support released only in Miami. 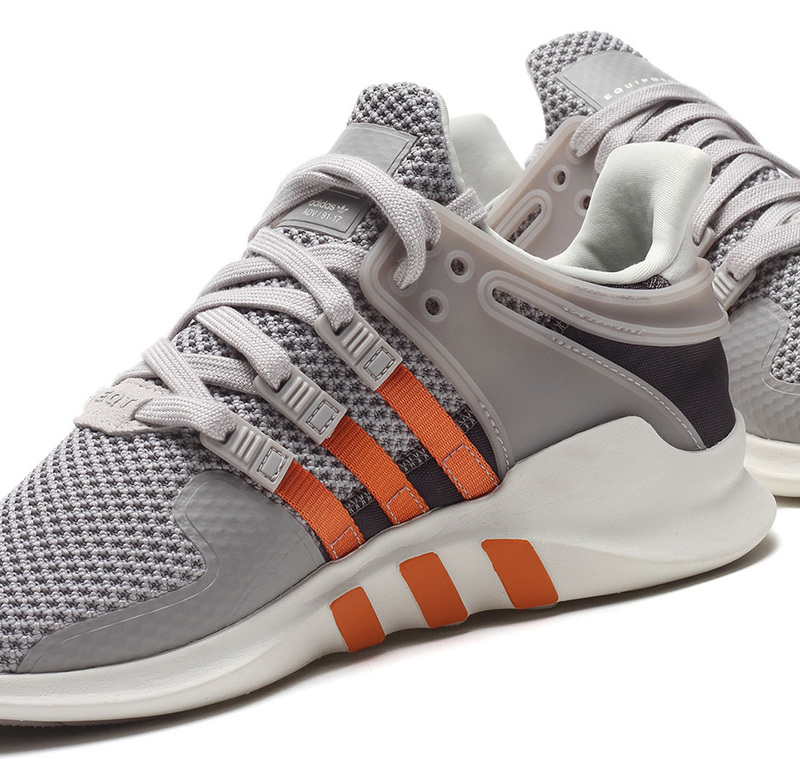 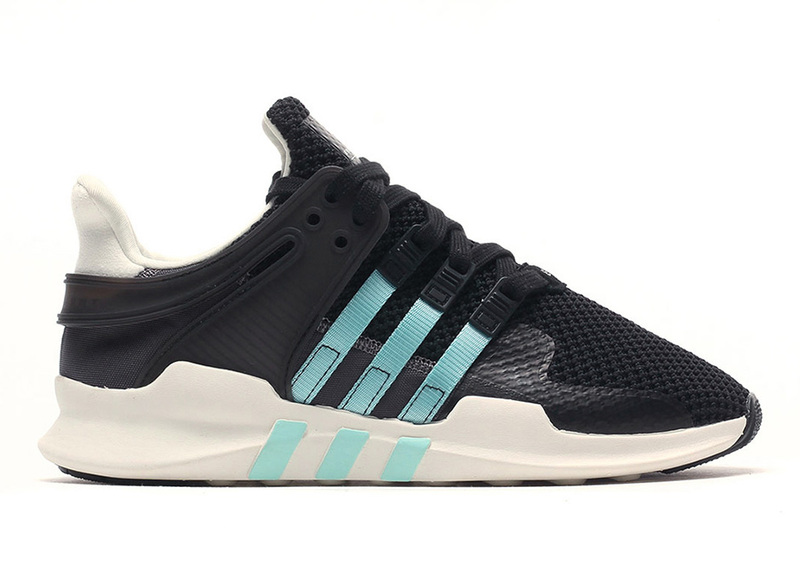 But if you missed out on that pair (like most of us did) you can at least take solace in knowing that the adidas Equipment line will continue to roll out a number of awesome colorways of that exact model in the near future. 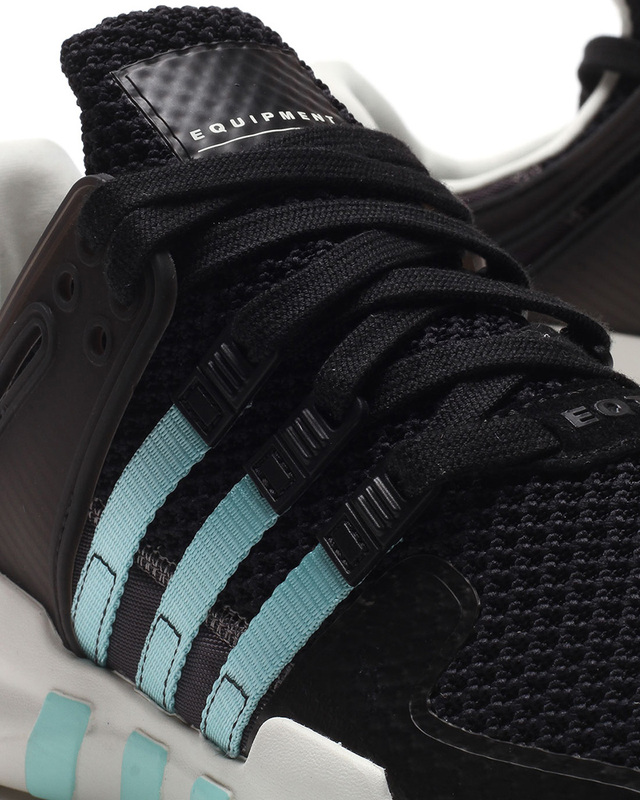 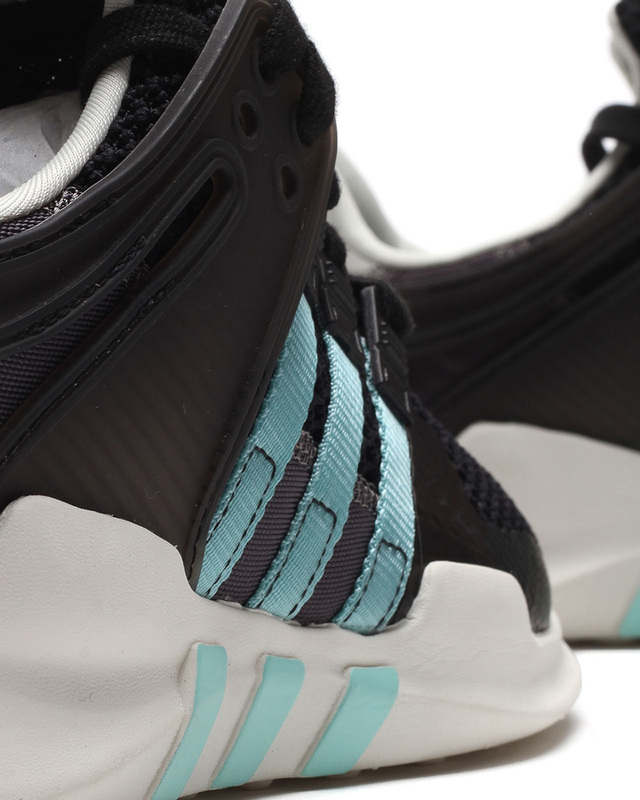 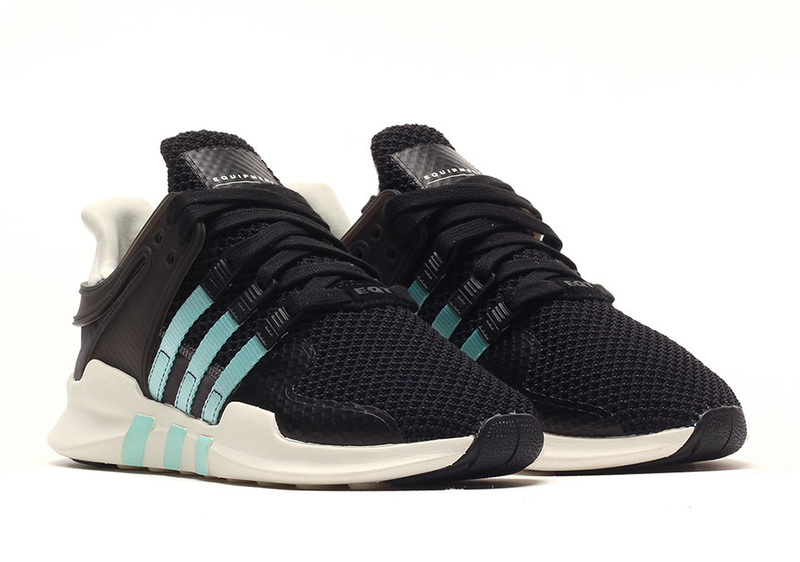 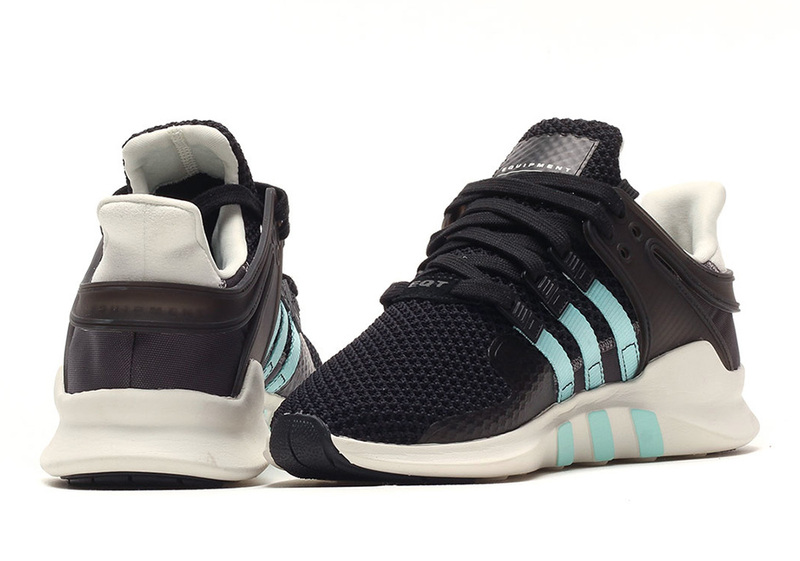 The adidas EQT ADV Support will be available in a new “Core Black” colorway with a unique shade of Light Teal on the three stripe ribbons while a mesh construction adds breathability to the new-aged EQT silhouette. 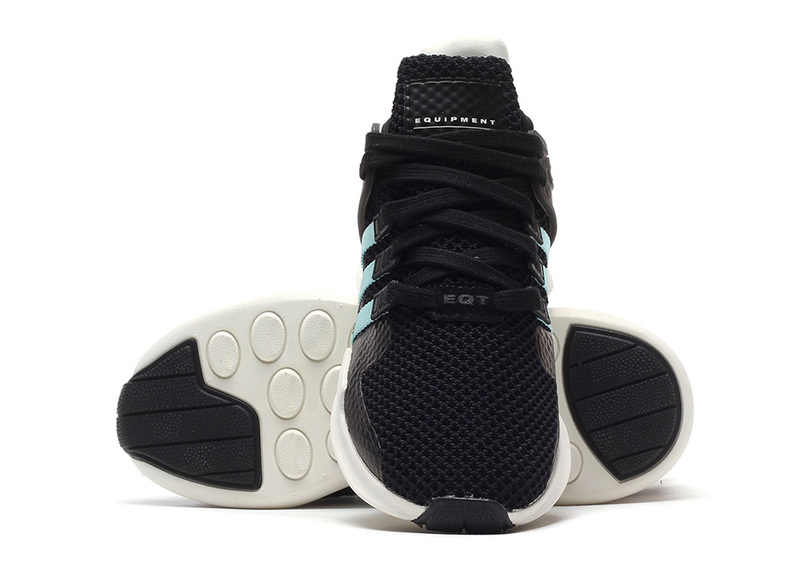 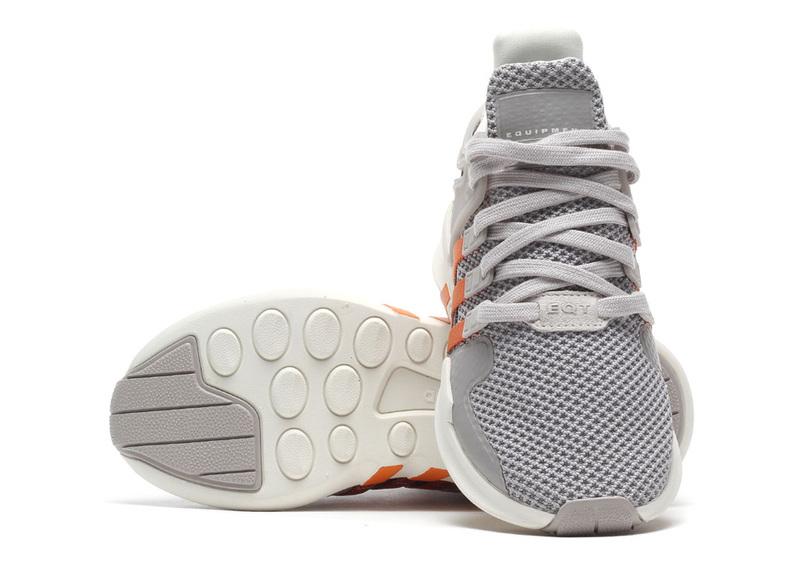 An off-white midsole matches the heel construction for a unique, almost pre-aged aesthetic. 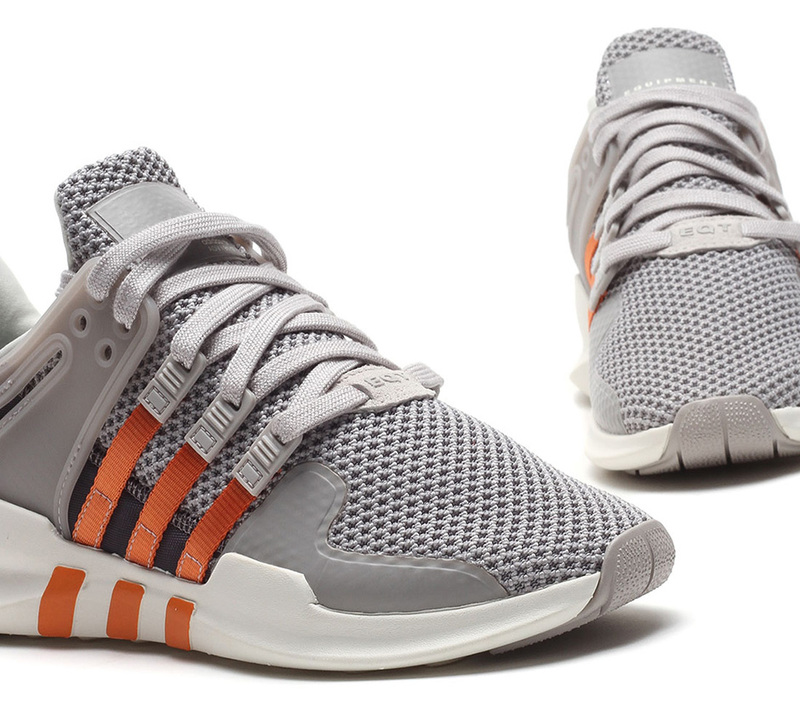 If that’s not your first selection, then you can always try the “Clear Granite” pair on for size with a vibrant accent of Team orange on the side panel branding. 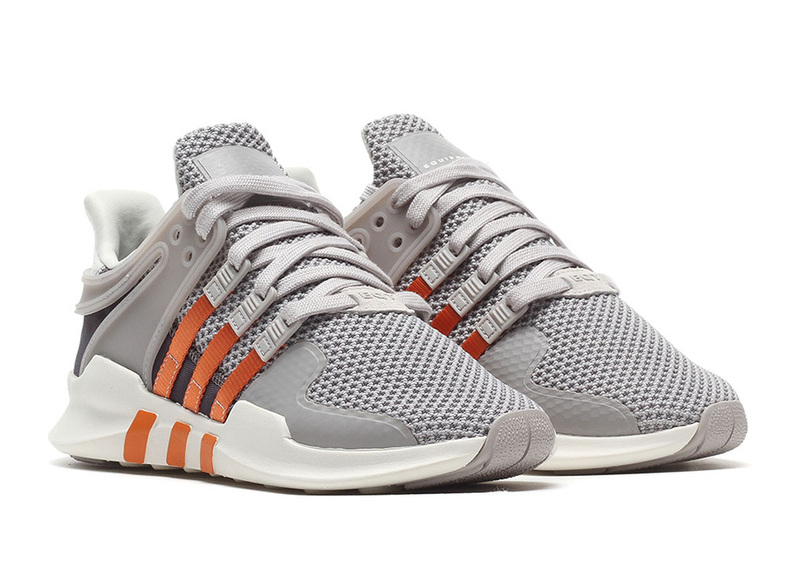 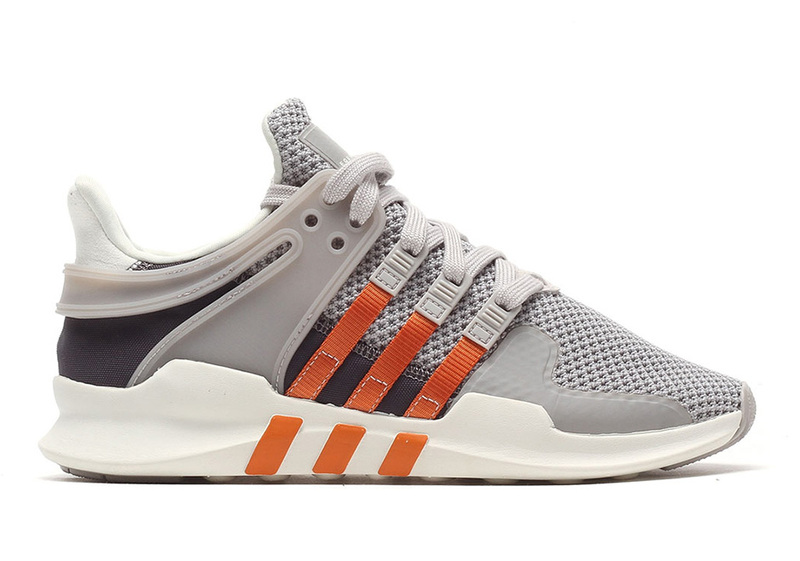 Continue onward for a full look at the latest adidas EQT releases and grab your favorite colorway on December 10th from select international spots like Inflammable.